Baking cakes is in Matthew Perroni’s DNA. 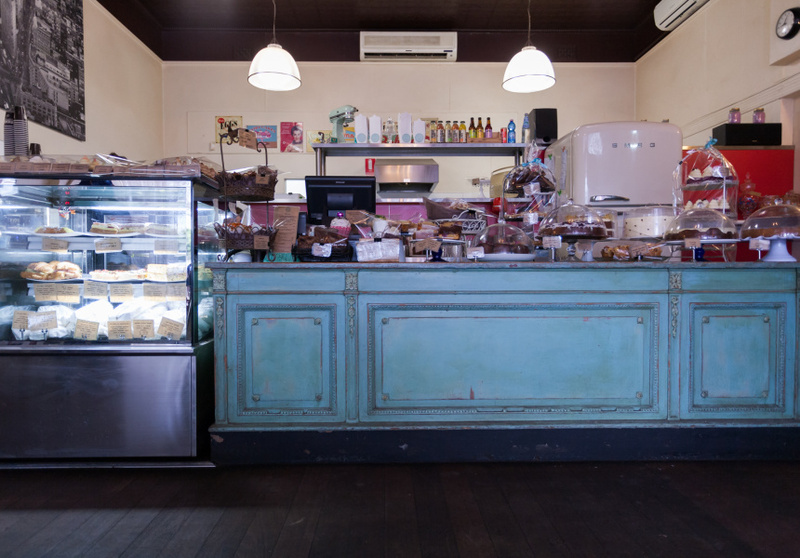 The owner of Sherbet Cafe & Bake Shop was 15 when he became an apprentice at his parents’ cake shop. Perroni comes from an Italian-Australian family that’s worked in the Perth hospitality industry since 1885, so it’s fair to say he knows good food. Everything at Sherbet is baked daily by Perroni – an impressive feat when you consider the many rows of mini cupcakes in the store, not to mention all the cakes, slices and tarts. Cupcakes are the signature sweet, though. They’re fluffy, piled with picture-perfect icing and come in classic flavours such as rocky road, banana caramel and chocolate orange. Beyond that there’s a sweet-lovers paradise of old-fashioned cakes, such as traditional layer cakes, red-velvet cake and carrot cake with almond praline. 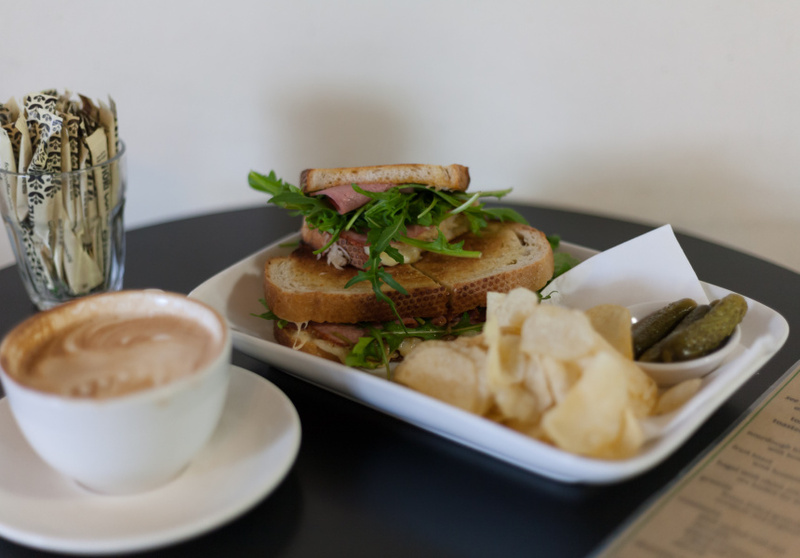 The lunch menu consists of baguettes, frittatas and other baked savouries, with home-made pesto and relishes. As well as coffee and tea, there are smoothies and a popular iced tea made from rooibos and caramel syrup. 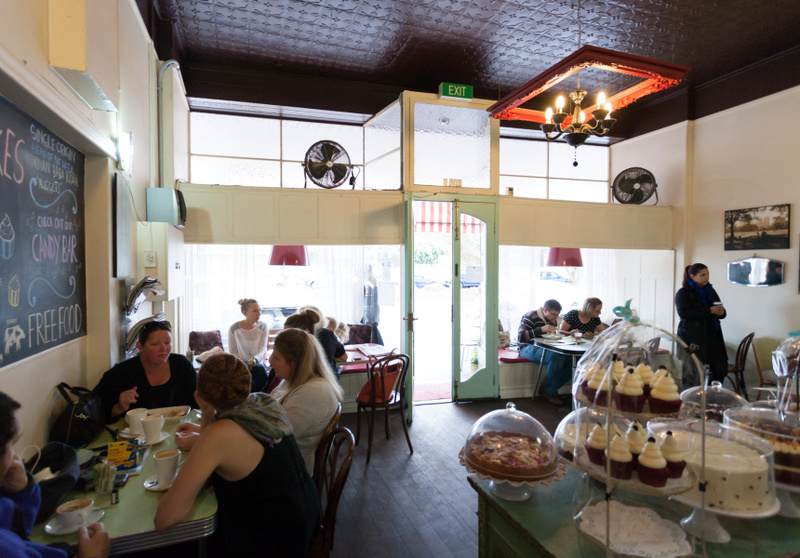 Enjoy one while admiring the cafe’s 1950s milkbar feel, replete with pressed-tin ceilings and lace curtains. It’s counter service, but with a few small tables, you can sit and enjoy the retro atmosphere as long as you like.